Local Agricultural Merchandisers & Services. Provide the Trangie area with all agricultural needs - chemicals & fertilisers, agronomy services, local real estate and grain assessing. 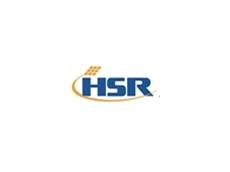 05/08/08 - HSR Group offers a diverse range of hybrid maize seeds. 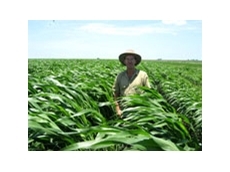 Olympiad hybrid maize seeds thrive well both in irrigated and dryland areas. These maize seeds can be used as silage or grain. 05/08/08 - The Cypress Gardens rural estate property, from Millmerran Rural Agencies, on Ayers Rock Road has a two bedroom home and an office. 04/08/08 - Millmerran Rural Agencies specialises in livestock, real estate and merchandise services. Millmerran Rural Agencies offers rural property for sale in areas such as Captains Mountain, Kooroongarra, Bringalily and Inglewood, to mention a few.